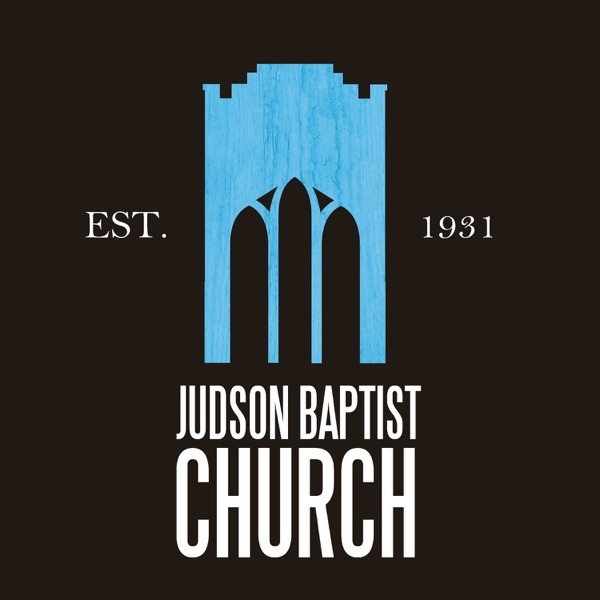 Judson Baptist Sermon Audio | Listen Free on Castbox. 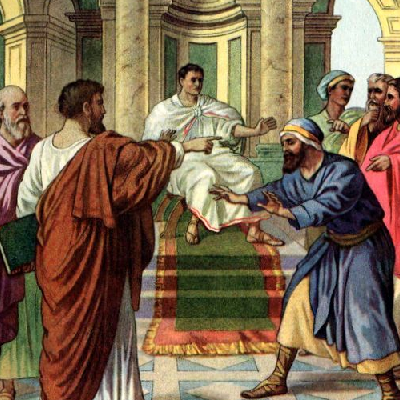 This week, we discuss Christ our eternal High Priest. This week, we look at Christ as the greatest Prophet and briefly discuss the idea of prophets today. A sermon on open doors for the Gospel. This week, we look at the offices Jesus executes in redeeming us. A sermon on re-discovering a movement. This week, we look at the Incarnation of Jesus Christ and wrestle with the question, Did Jesus have faith? Pride and flattery can be deadly. 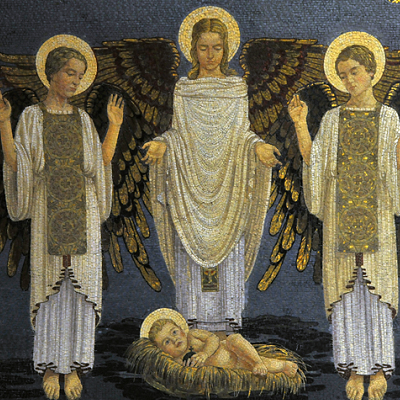 This week, we look at the doctrine of the incarnation and a number of Christological heresies. This week, we make our way through several questions involving sin and redemption.